Where are Melbourne's best family walking trails? Bushwalking is healthy, fun and totally free of charge. Best of all children love to go for a walk, so it's a great family activity to enjoy on the weekends and school holidays. Where are Melbourne's best walking trails? Are they close to the city or a short drive away? Are they child-friendly and not too long or steep for little legs? 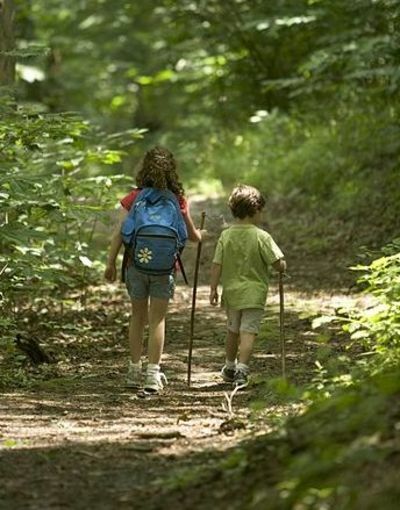 Where have you visited with your family and which trails do you recommend? The Dandenongs are a great place to go walking. Dandenongs - I agree. Love the mountains - Boronia way. Where are Melbourne's best free school holiday activities? Would you like to be in a television commercial?